Our group was given the project of finding out about the Players Tin Plate Works. The owner Strik died in 1871 and John Player took over the business. When Player took charge the tin plate works grew in size and employed more people. 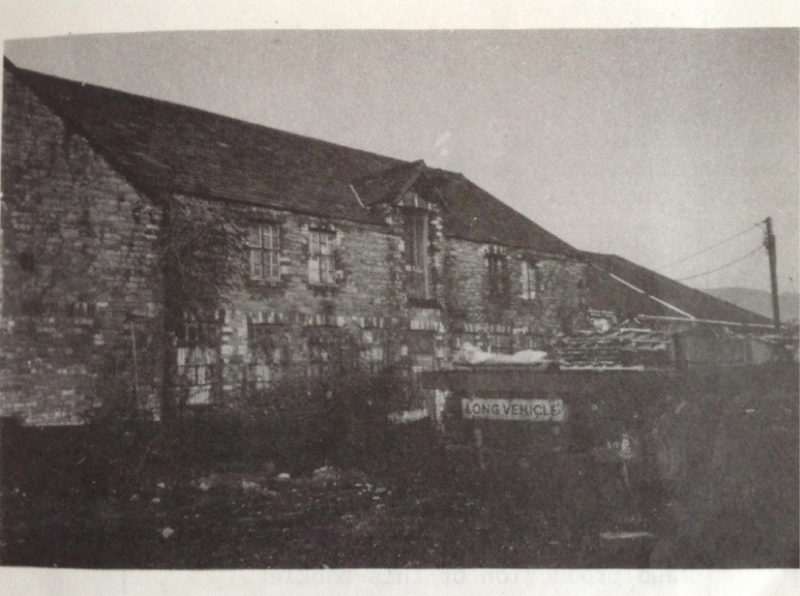 Clydach was one of the first villages to have electricity in Swansea because of the tin plate works. Today where the tin plate works once stood, there is now an industrial estate.